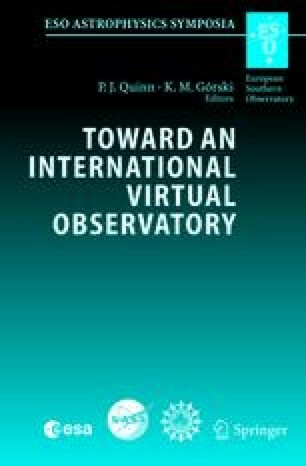 The approach to the creation of the virtual radio observatory in Russia is described. The proposed system is based on the system operating in the present time. They are the astrophysical CATalogues Supporting system, the system “Evolution of radio galaxies” RATAN-600 Data Bank ODA and database of clusters of galaxies. The problems of these systems interacting and developing are discussed.